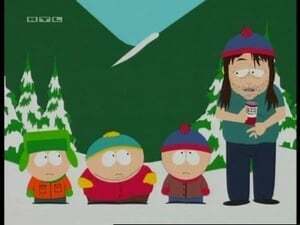 When a 32 year old man claiming to be Stan from the future shows up in South Park, young Stan is forced to come to terms with the loser he will become. Meanwhile, South Park’s own little entrepreneur, Eric Cartman is at the helm a new money making venture. 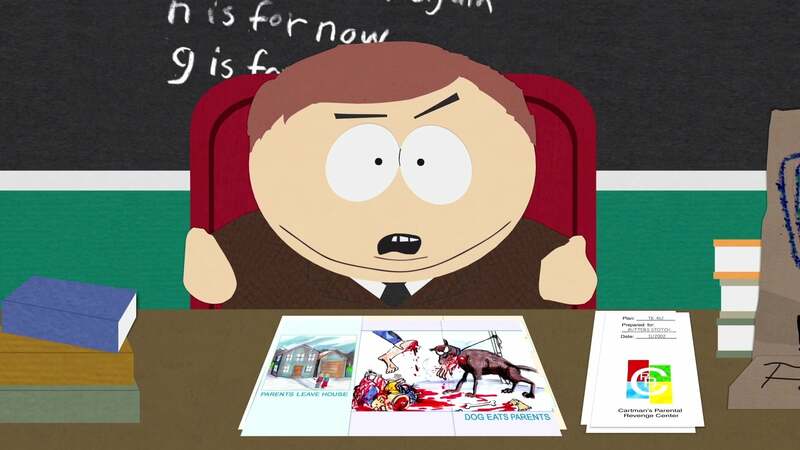 Cartman is in the business of revenge.